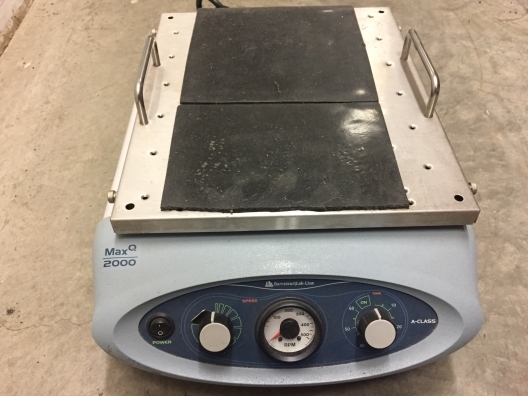 The Barnstead MaxQ 2000 Orbital Shaker is ideal for shaking flasks, vials, beakers, Petri dishes, and other sample containers. Variable speed ranges and adjustable timer. 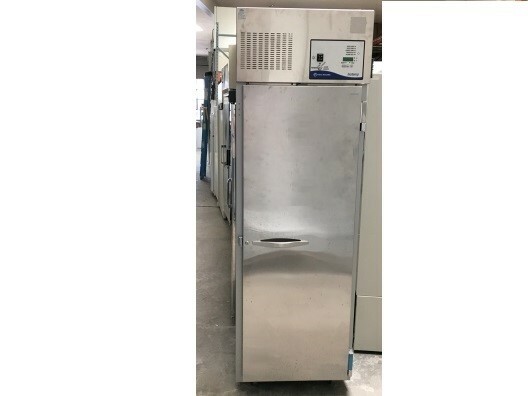 Operates in temperature ranges of 0 to 40°C and humidity conditions of 20 to 80% non-condensing, enabling them to be used in incubators, warm rooms, environmental chambers and refrigerators. Creates a stable, uniform, and reliable environment for the preservation of cells while minimizing frost build up. 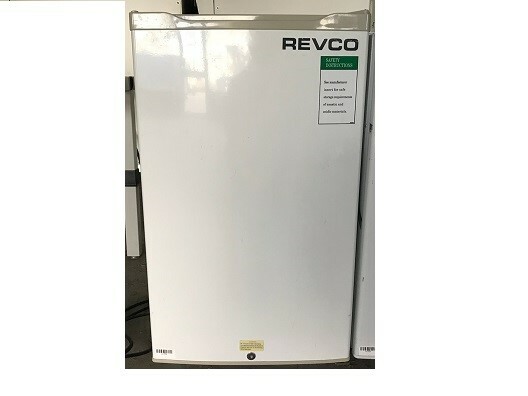 The Revco R421FA14 is a flammable storage freezer. 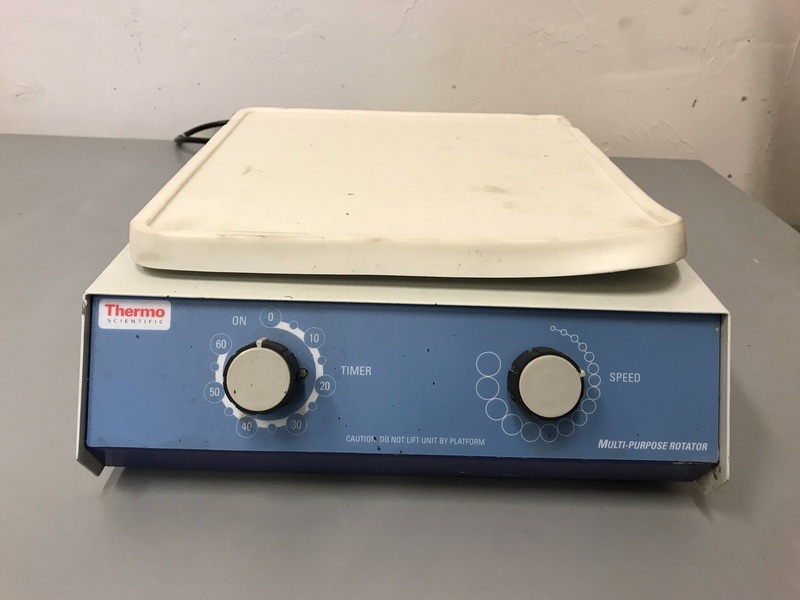 Features positive airflow systems, industrial-quality cabinet construction, and extra-strength refrigeration compressors, ideal for industrial, clinical, and scientific applications.